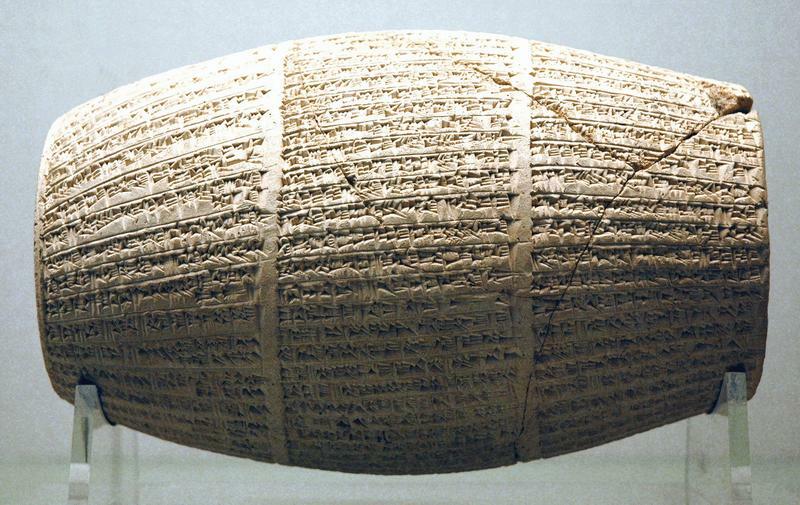 This is the introduction to the history of Cyrus, looking at the world in which he started his career. 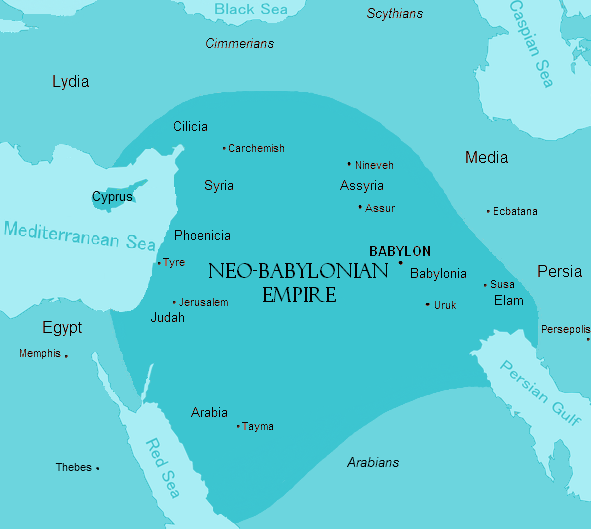 I go from the Mediterranean to China and back to Mesopotamia, surveying the Eurasian world in 550 BCE or so, as well as making some preliminary remarks about Cyrus himself. Check out the Bibliography for items added for this subject. Probably the most interesting episode yet. Good job placing things in a wider context. Thanks. Thanks! It is always a thrill to see that you’ve uploaded a new episode. About the world that Cyrus conquered, one of my specific interests is the possibility of Iranian religion (let’s just call it Zoroastrianism) among the Urartu. It just might be that the Medes may have introduced aspects of Zoroastrianism to Urartu before Cyrus was even born. Did Cyrus conquer any non-Iranian Zoroastrians? Was Cyrus even a Zoroastrian at the time? Is it possible that [some] proto-Armenians were practicing some form of Z’ism before the religion even made it to Elam? Haha. I want to mess with my Persian friends. Thanks again for your podcast. Keep those episodes coming! I will surely talk about the issue of the religion of Cyrus and that of the Achaemenids at a future point. I will make sure to answer this! Thanks! will the podcast continue? I wait impatiently for the parthian sassanian period..